With an endless stream of doping scandals at both high and amateur level, it goes without saying that athletes are increasingly looking to push their personal limits. 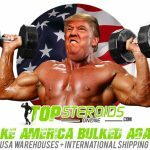 It's no secret that the anabolic market is opaque and full of dangers (counterfeiting, amateurishness, lack of hygiene ...), which often forces consumers to take risks. During the last three years, a revolution has been organized in secret: MyoGen Labs. Behind this project is a team of European professionals, the most brilliant in the industry who, at the time, worked for different laboratories and companies. 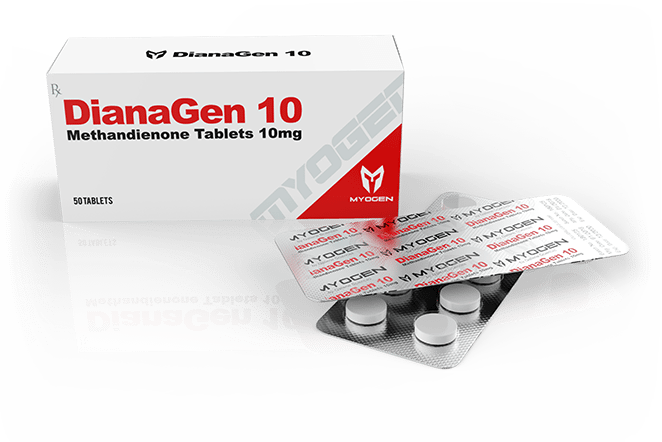 MyoGen Labs showcases its experience and know-how, with a strong commitment to science and research, to focus on the manufacture of Pharmaceutical Grade Steroids, the highest quality advertised on the anabolic market. 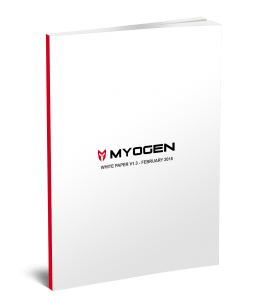 MyoGen Labs white paper focuses on the future of the brand and explains how products are designed and manufactured to meet customer expectations. 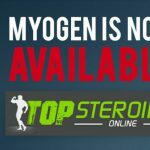 The result of a combination of innovation and passion for sport, MyoGen Labs is proud to present its line of ultra-efficient anabolic products including oral 8, 20 injectables and 5 protections. 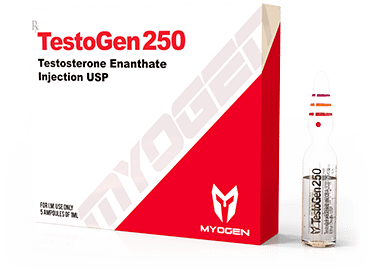 The MyoGen Labs product line establishes a new standard in performance innovation and go define the next generation of anabolic steroids. Whatever your goal, MyoGen products are designed to support the evolution of your body and encourage users to redefine their limits. Scalable barcode with augmented reality: Present on the packaging of each MyoGen product, this "GenCode" allows instant access to a wealth of information such as laboratory tests, purity results, product pages, official resellers and also to connect to networks of MyoGen. 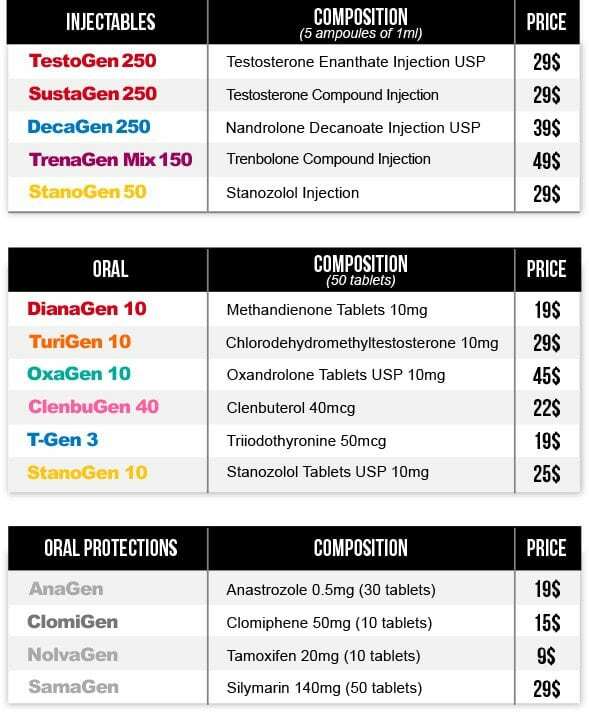 QR authentication codes: QR codes make it easy to check the authenticity of your anabolic product via their secure database. MyoGen checks if your serial number has already been used and sends you the results instantly. 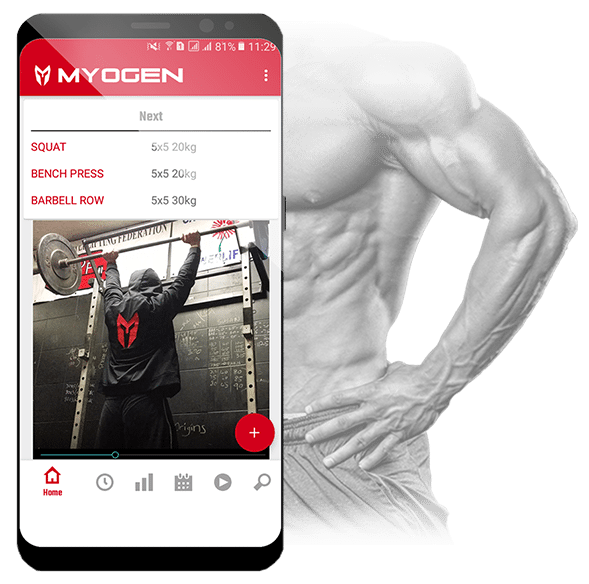 Training by MyoGen: To better combine the latest technologies with sports performance, MyoGe has also developed an application for workouts: Bemax, for a better follow-up of your training. 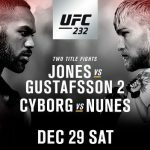 29 / 03 / 2018 Update: myogenlabs is a new player in the marketing of medicines used around the world. Based in India, one of the leading generics producing countries, Gallene's mission is to provide affordable solutions for millions of people. myogenlabs Private Limited is officially the owner of the trademark MyoGen. 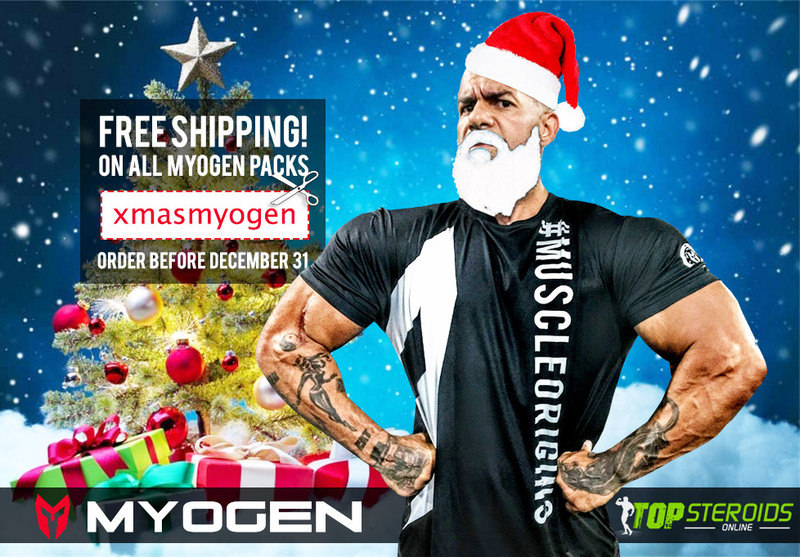 The MyoGen brand name comes from the Greek myo "muscle" and genesis "birth". 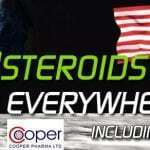 The goal of MyoGen is to bring a new approach to the world of anabolic steroids. 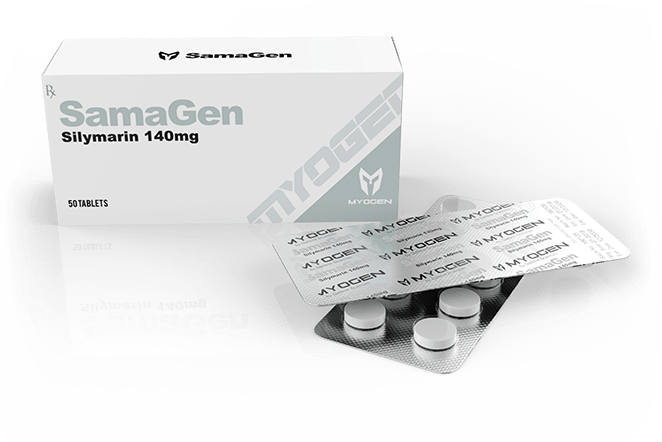 MyoGen is led by a team of international experts with years of experience in the anabolic market. The team has extensive knowledge of the industry and has already developed other world-class brands successfully. With the support of myogenlabs, MyoGen aims to quickly become one of the leaders in the sector. Have you tried any myogen products? 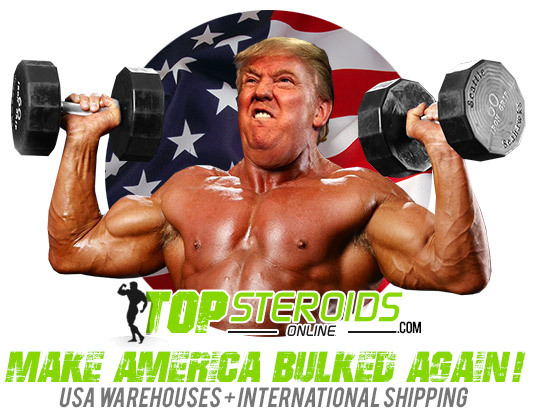 I went on different forums as well as American and French, everyone overflows with impatience on this brand. Let's wait for the revolution. 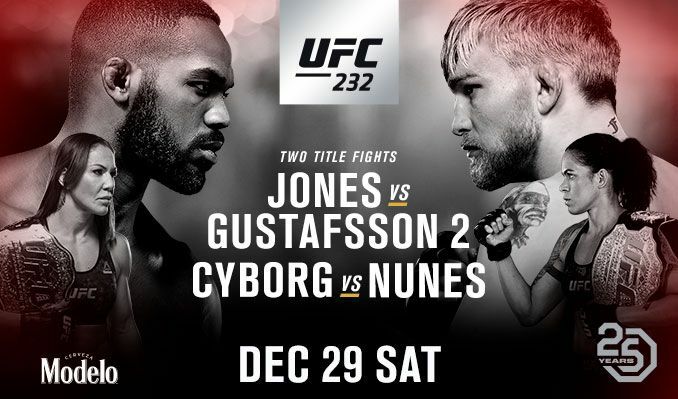 Great news ! A newcomer in this environment a little trouble. This kind of brand is welcome.